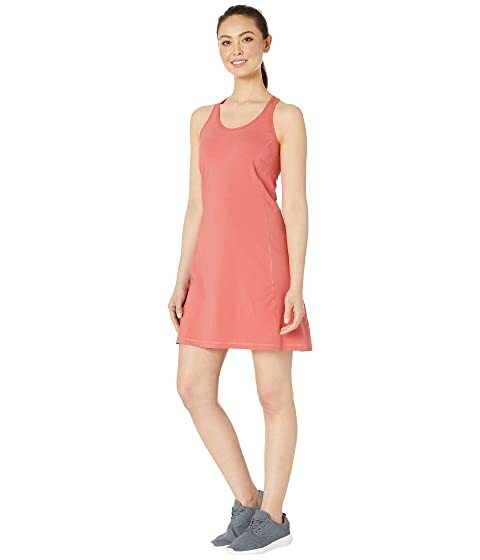 Travel from coast to coast in comfort and style with the High Coast Strap Dress! 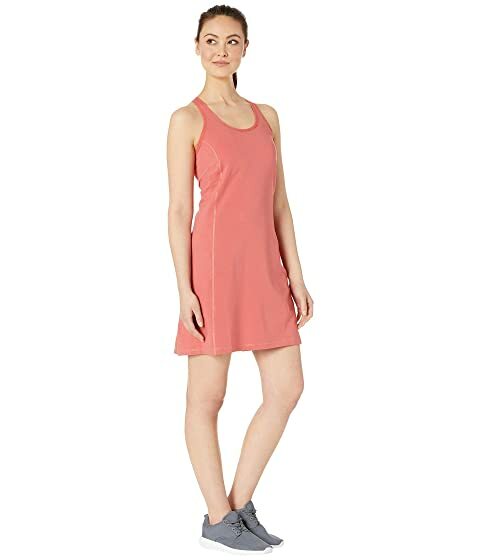 Tank dress features a built-in bra and lightweight cotton jersey fabrication with slight stretch for a cool and comfortable fit. Elastic binding at armholes and neck.